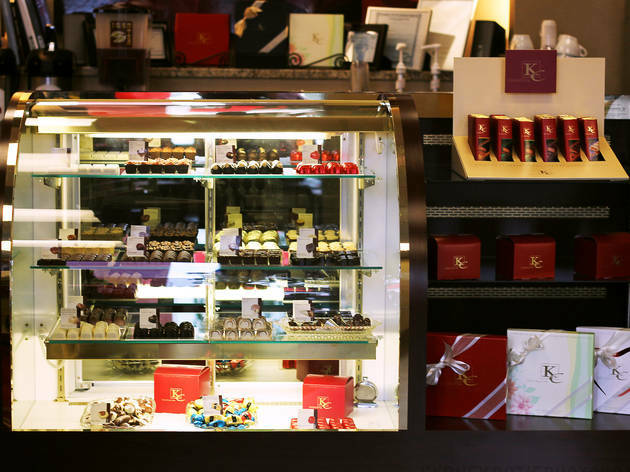 If life is like a box of chocolates, the life of a KC chocolate is a tad corporate, a touch elegant and very big on hazelnut. 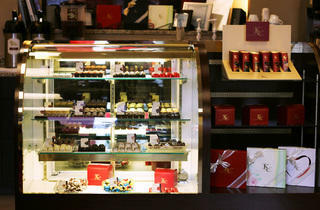 This small confection shop is a licensee of an international company; its truffles and bars are shipped from Belgium. If you're looking for a sweet fix in the neighborhood, we like the dense, creamy Reese's Peanut Butter Cup–shaped gianduja flavor. But if you're looking for distinctive, artisanal chocolate, look elsewhere. El stop: Brown, Purple (rush hrs) to Diversey. Bus: 22, 36, 76, 77, 134, 14.